I have been an avid Apple fanboy since the release of the iPhone back in 1997. The Apple madness soon went from iPhone, to Macbook, to Ipad. Recently however I was tempted by the “Darkside” and picked up an Samsung S3. Seeing the iPhone 5 was a turn off for myself and my wife when we went into the store to upgrade. Instead, we laid our eyes on Samsung models. The Galaxy Note II for her and the Samsung S3 for me. After the sales representative showed us the differences (which were actually better IMO) we succumbed to our new commitments to Android. I have had no complaints since converting over, with the exception of battery life. 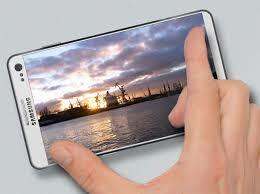 My main likes for the SIII are the large screen and much easier maneuverability within applications. Yeah, there may be some apps that I was attached to through Apple, mainly my photo apps, but with a little research I soon found Android equivalents. I love Apple products, and loved my iPhone but the new (longer) screen was a big disappointment. Now, with the new Samsung SIV on the horizon I may make that plunge and upgrade. These spy shots (which may be authentic or not) have been scattered throughout the net. If these shots are real, this new SIV model looks like what I wished the iPhone 5 would have been. New rumored features include, 5 inch 1080p 1920 x 1080 display, 13 mp camera, Microsd expanded memory slot, 2GB of RAM, smart scrolling which will track eye movement, and a sleeker design. Hopefully more metal than plastic this go around. 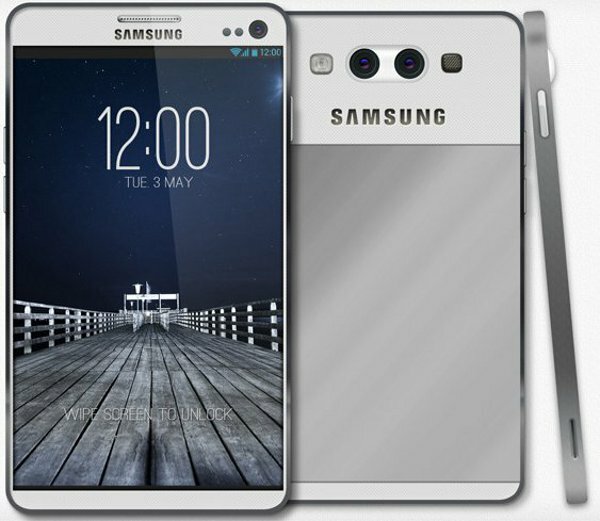 The new Samsung SIV is slated for release in mid March.